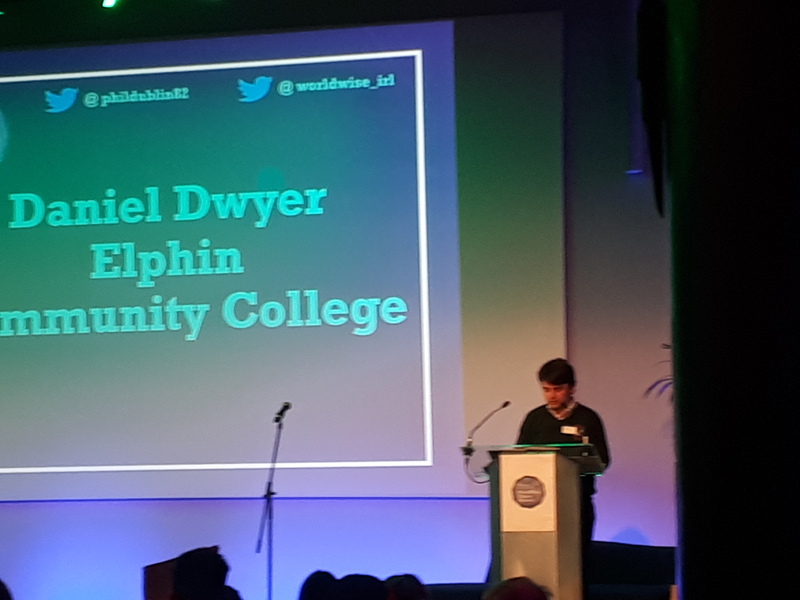 On Thursday the 4th of April students from Elphin Community College Global Goals committee travelled to Croke Park to attend the World Wise Global Schools conference. Daniel Dwyer was chosen as one of three performers to address the audience. He delivered a speech on World Wise Global Schools and what it has meant to our school, he outlined the importance of leading and educating the students in a way that involves them. He spoke about the three goals we addressed this year Gender Equality, Life Below the Ocean and No Hunger. 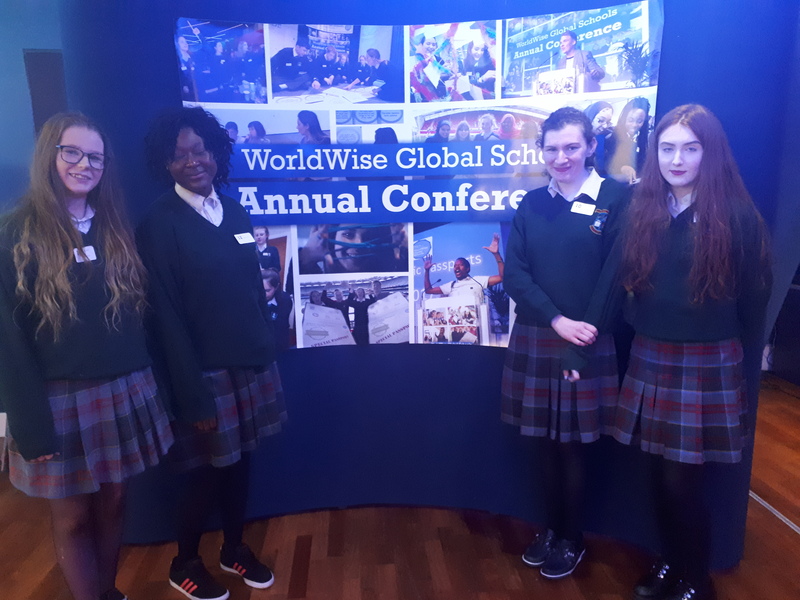 The students involved in the World Wise Global Schools are the committee Aishling Gormley, Amina Traboue, Ella Mc Carthy and Daniel Dwyer.The 2nd years involved are Caoimhe Kennedy,Rebecca Cannell,Heidi Glas and Sinead Mulvey. Alex Rossiter, Josh Glas , Shauna Traynor and Lucy Fallon also attended and completed the workshops, which were very interesting. We would like to thank the students involved for their contribution and for ensuring our school succeeded in gaining our Global Schools Passport.